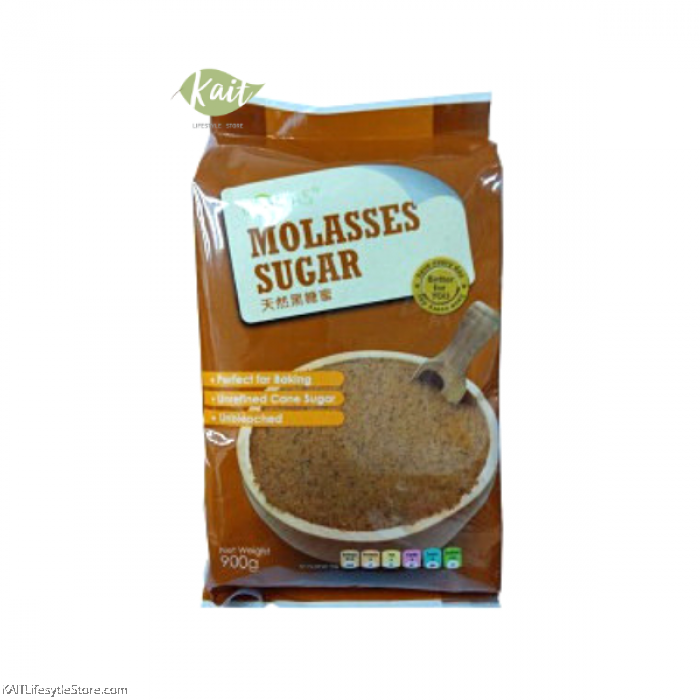 LOHAS Natural Molasses Sugar is made from the juice extracted from mature sugar cane. It is a product with absolutely no additives or preservatives. It also an excellent source of many minerals and good source of magnesium or potassium. It is a natural and healthy sweetener.